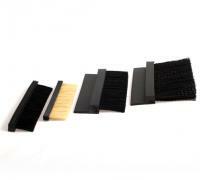 JA Seals can manufacture and supply a large selection of Brush Strips in various filaments, from our standard Nylon filaments to the more specific PBT food grade filament. 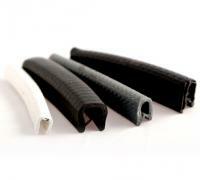 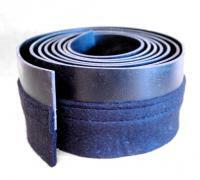 We can also produce the more bespoke Mexican fibre and Horse Hair products, if required. 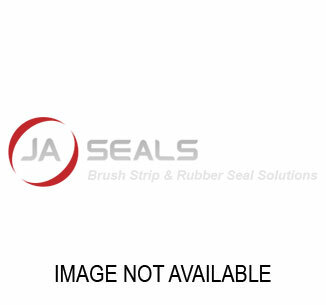 See all made to order seals and products below, and if you have any questions or requests don't hesitate to contact our friendly team of experts! 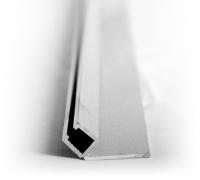 Robust aluminium extrusion. 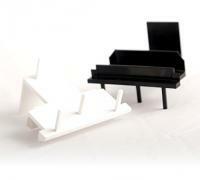 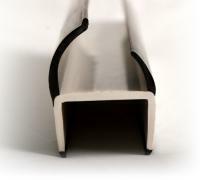 Other angled carriers available, can be supplied in specified lengths to order.